With us it’s personal... GET IN TOUCH! …We’re motivated to work with any & everyone wanting to learn. Got more questions before getting started? We’re easy to reach via phone, text, email, or social media…whatever works! Join us on Facebook & Instagram to keep up to date with the latest news, events & happenings. Thanks for your interest! 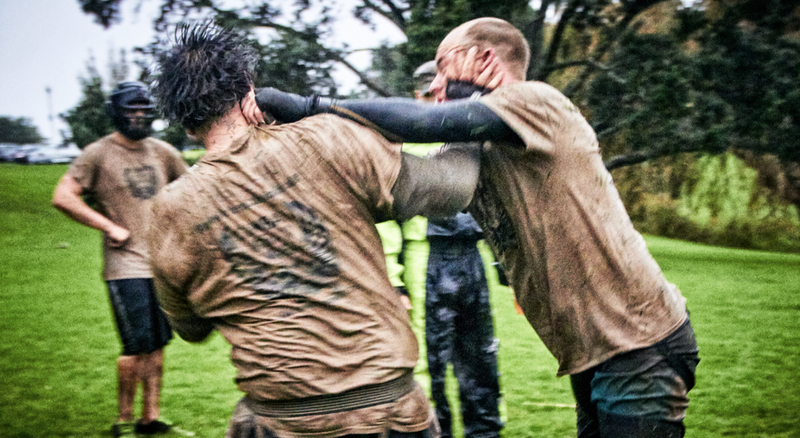 You will be contacted shortly to answer any questions you may have about Combat Works, Krav Maga, & to register you for a complementary trial class.